Can a middle-aged urban dwelling man survive on his own in the Alaska wilderness? Denny Caraway is going to find out. 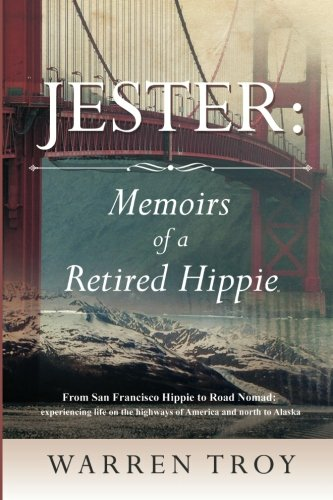 Casting off city life that has become completely unsatisfying--that is killing his spirit--he journeys north to become a homesteader in the Alaska bush. 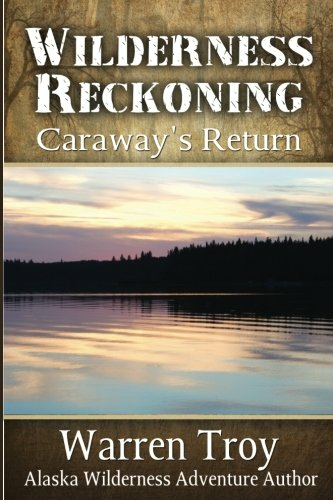 Denny is pushed to his limits, physically and spiritually, while carving out a life in the trees, experiencing daily adventures that could end his life if he doesn’t make the right choices. Despite the danger, he comes to love his new home and almost everything involved there. 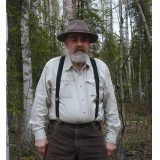 But he learns that bad human behavior is everywhere, as he deals with neighboring Alaskan homesteaders. 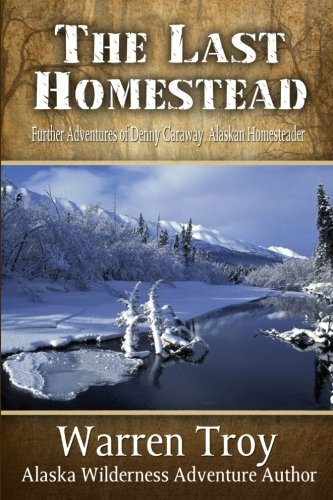 After the peace and solitude of his homestead life is threatened, Denny must make life-changing decisions to maintain his cherished freedom.